Aweber is one most popular email marketing service that offers many advanced and cutting edge feature. 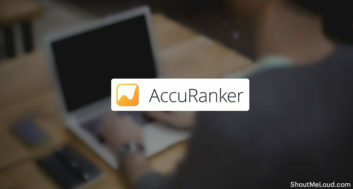 At the same time, Aweber is simple to get started and they offer features like autoresponder, HTML templates, Send email blast, segment users, email sequence and automation, RSS to email to name a few features. Another reason for Aweber popularity is the email deliverability. 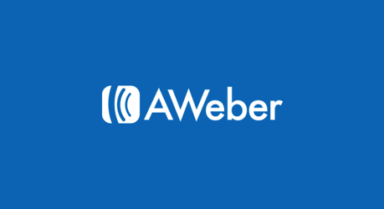 Here I’m sharing Aweber Promo code that will let you grab 30 days free trial of Aweber. As Aweber has upgraded its infrastructure, they have removed their earlier offer where you had to spend $1 to try their service. 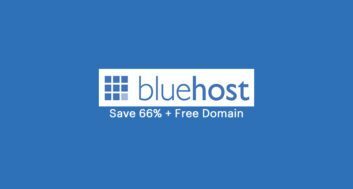 In this new Aweber offer, you will be able to get 30 days fully functional Aweber service without requiring any coupon code or even credit card. This is the testament of how grandeur Aweber services are. On the next page, you need to enter your details and select the free monthly plan. and your Aweber free account will be activated within a few minutes. 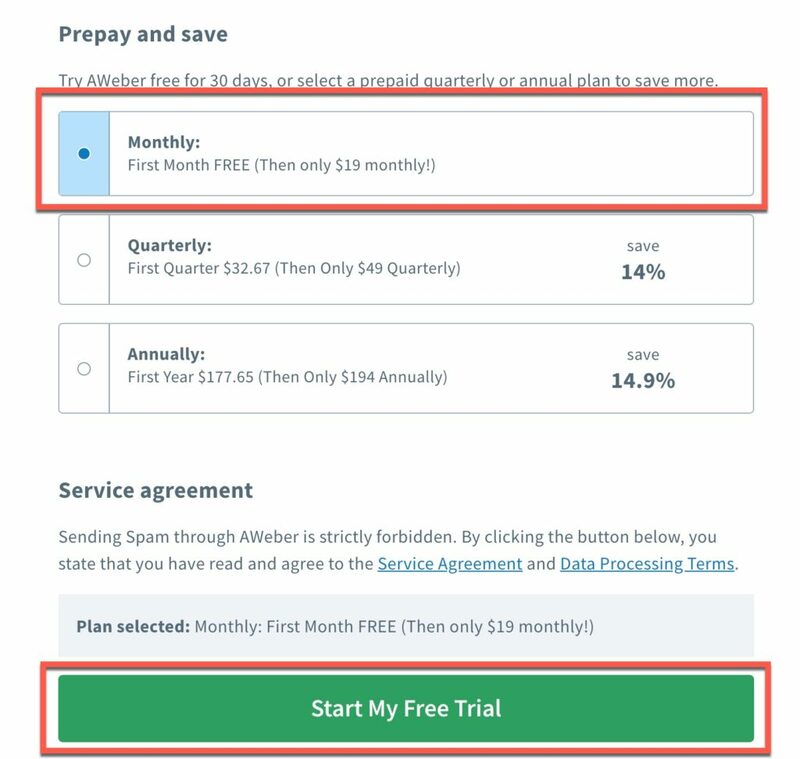 After 30 days of the free trial, Aweber will charge you based on the number of subscribers. I signed up for Aweber email marketing, and it’s standard charges are 19$/month. With over 4000 email subscribers, I’m paying close to $40 and earning almost $400/month from my email list. 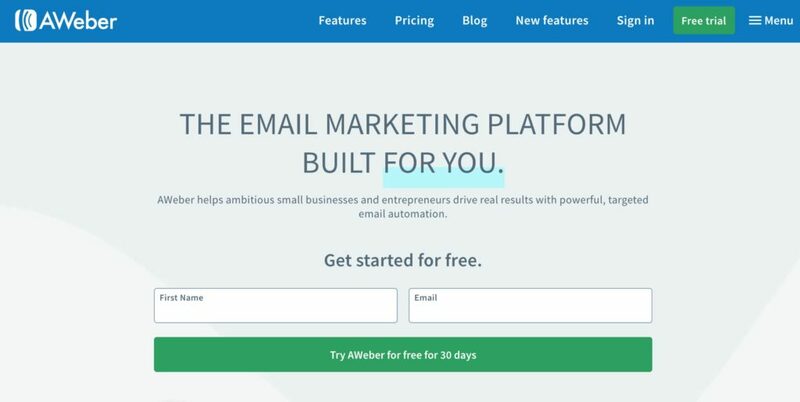 Sign up for Aweber to try your hand into Email marketing. Email marketing is the future as it’s your list which can make real money for you. If you have any question about this offer from Aweber, feel free to ask via the contact form. 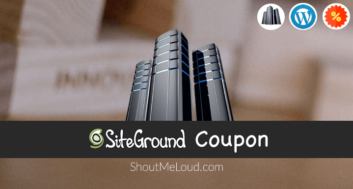 Do check out our WordPress coupons and discount archive for more offers.